Who doesn't like accessories? It can take a simple outfit into something fabulous but also it can be an expression of who you are. I'm a person who loves to wear a lot of rings but I don't. I love the whole bohemian vibe it can give but it's also finding a place to get jewellery that is me - all the time. Upon being contacted by Rings & Tings*, I decided to give them a go and review a few personally chosen rings that they kindly sent. 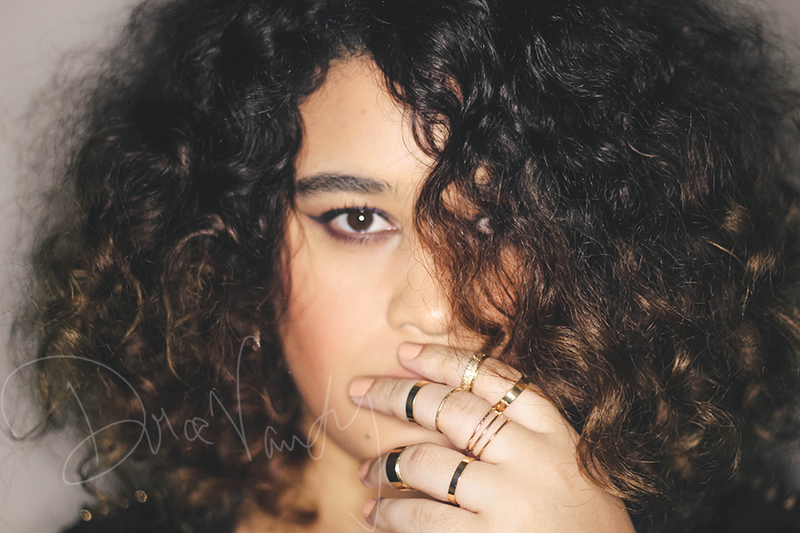 I've loved above knuckle rings for the longest time, for me, it's a style that will just not fade. Reminds me of Phoebe Buffay (Friends) she wore a lot of rings and also above knuckle rings. I chose two different sets of these Above Knuckle Rings £4.50 & Minimal Ring Set £5.50. 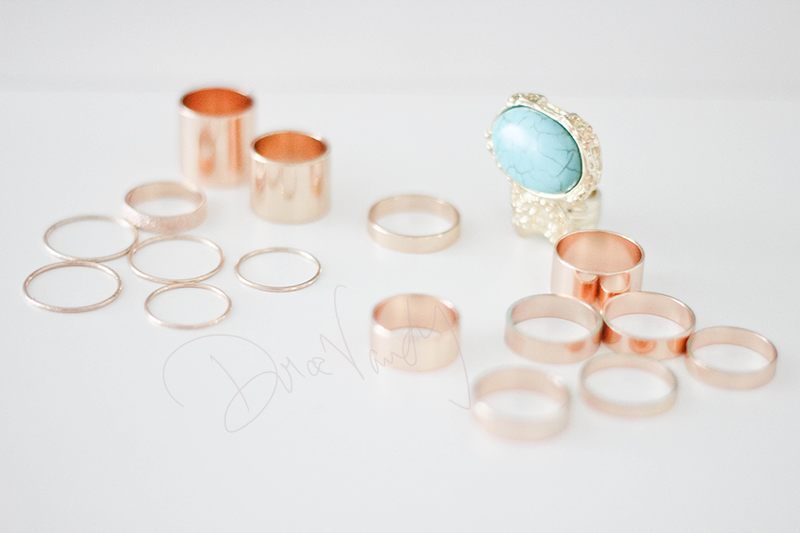 I tend to mix and match both sets and wear them however and what fits best on what finger. Overall with these I'm super happy and like a little bit of costume jewellery to wear near enough daily. The other one I got was this Precious Stone Ring £5.50, it's a replica of the YSL ring that was quite popular a little while back, soooo unfortunately it didn't fit ( take note of the diameters given in descriptions ) it fits like a midi ring - of course it's not meant too but it's a lovely replica that unfortunately my sausage fingers, say no too! It can fit on my baby finger but I don't like to wear pieces like that on there sooo...I guess I will have to give it away, anyone that's lucky enough to have a 1.7cm diameter finger, you could be in luck! Hit or Miss the knuckles?